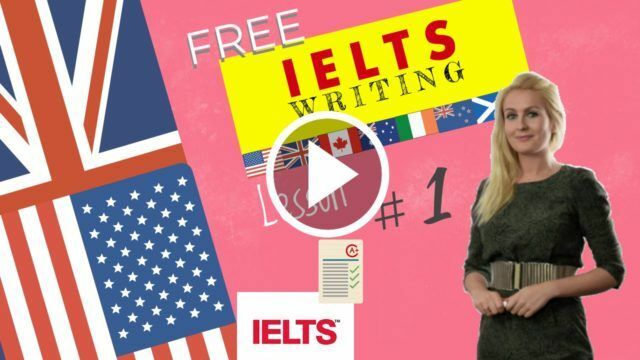 IELTS Course Lesson 26 (GT) – IELTS general writing. How to write a Letter of complaints and a Job application letter? What is the difference between an informal and a formal letter? Find out below (table)! Generally between 2 people that know each other quite well. The tone is similar to a conversation: with numerous questions being asked (showing interest), the use of emotions (i.e. enthusiastic tone…) and a lot of information being shared. More of a professional or non personal exchange. Both people don’t know each other that well or aren’t on a first-name basis. Dear Madam, Dear Sir, Dear Miss, Dear Mr …., Dear Ms …. Standard openings How are you? / I hope you are well. How have you been lately? / How are things? / How are you doing? Do forgive me for not writing sooner. / I am sorry I haven’t been in touch lately. It’s been ages since we last spoke. I am writing to thank you for the information you provided me with…. I thought you might be interested in knowing / to hear about / to know that..
By the way, did you know that…? (Reason for writing – 1st paragraph): I am writing in connection with…. / I would like to apply for…….…….…….…….…….…….…….…….…….…….…….…….…….…….…….…….…….…….…….…….…….…….…….…….…….……. (Introduce the complaint – 1st paragraph): I am writing in connection with…. / The first thing I would like to draw your attention to is / The first problem is / My first concern is / First of all …….…….……….…….……….…….……….…….……….…….…………….…….…….…….…….…….…….…….…….…….…….…….…….……. (Demand action – 3rd paragraph): I suggest that you / I would be grateful if my money was refunded / I therefore suggest that I be given a full refund …….…….…….…….…….…….…….…….………….…….…….…….…….…….…….…….………….…….…….…….…….…….…….…….………….…….…….…….…….…….…….…….………………. (Ending the letter): I look forward to hearing from you / I look forward to receiving your explanation / I look forward to receiving a full refund ………………..………..………..………..………..………………..
You have found your dream job advertised online. You are eager to impress the company’s HR department. You write an application letter. Explain why you would be the best applicant for this job. List your main relevant work experience. Provide information regarding your availability for an interview. Explain why you were at the restaurant. 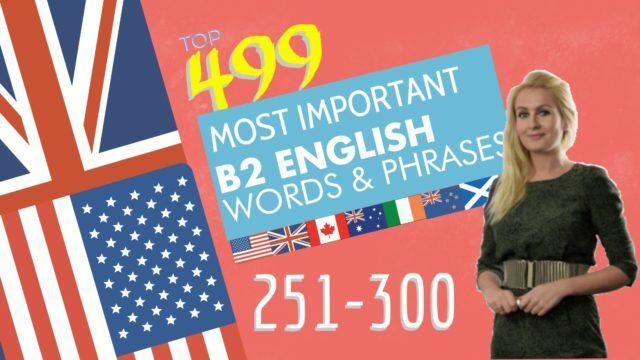 Questions in the negative form explained in English Beginners Course 11. March 16, 2018 Comments Off on Questions in the negative form explained in English Beginners Course 11.